As we kick off the new year, many families have made resolutions to view Boston condos for sale 2019. 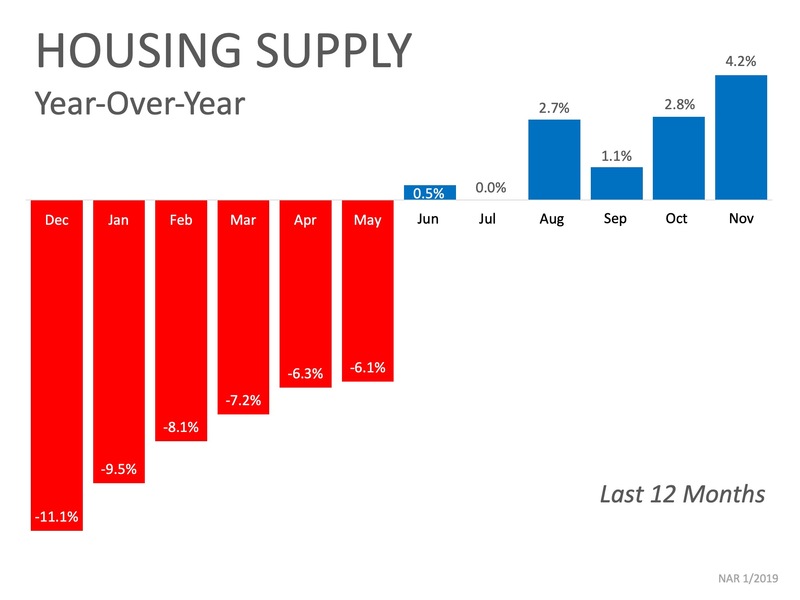 Whether you are thinking of finally ditching your landlord and buying your first Beacon Hill condo or selling your starter house to move into your forever home, there are two pieces of the real estate puzzle you need to watch carefully: interest rates & inventory. The interest rate you secure when buying a Boston condo for sale not only greatly impacts your monthly housing costs, but also impacts your purchasing power. Purchasing power, simply put, is the amount of s Boston midtown condo you can afford to buy for the budget you have available to spend. As rates increase, the price of the house you can afford to buy will decrease if you plan to stay within a certain monthly housing budget. 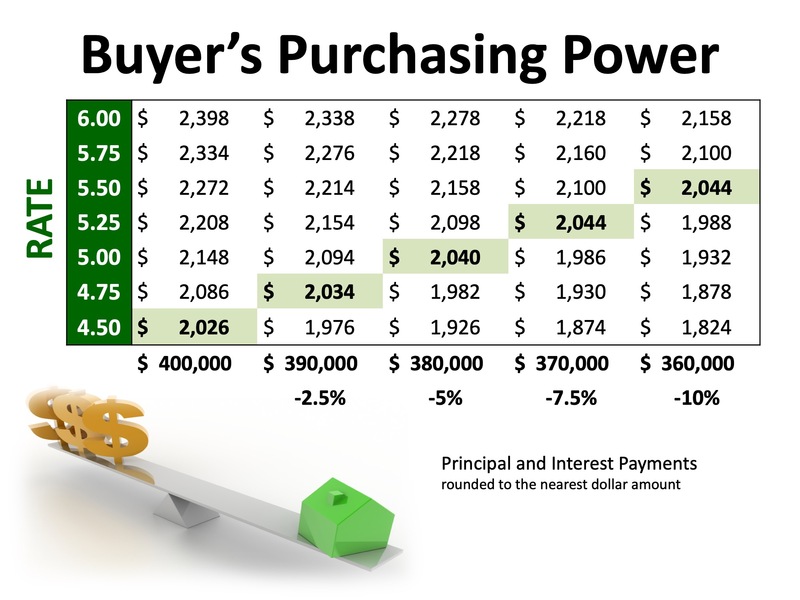 The chart below shows the impact that rising interest rates would have if you planned to purchase a $400,000 Boston condo while keeping your principal and interest payments between $2,020-$2,050 a month.